Rio Salado College | RioNews: How to Make a Perfect Pizza at Home! How to Make a Perfect Pizza at Home! 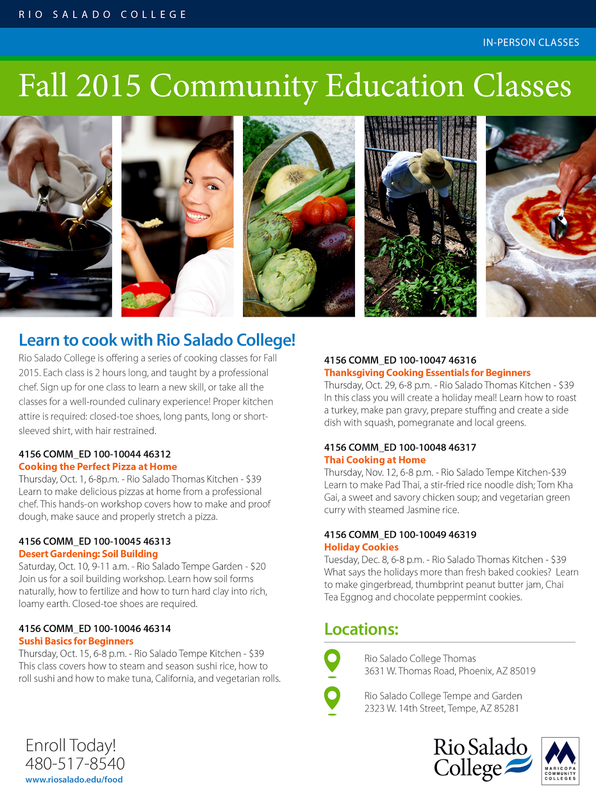 Rio Salado's Sustainable Food Systems program is kicking off its 2015-16 community education cooking classes with a lesson on how to make an all-American favorite-- pizza! 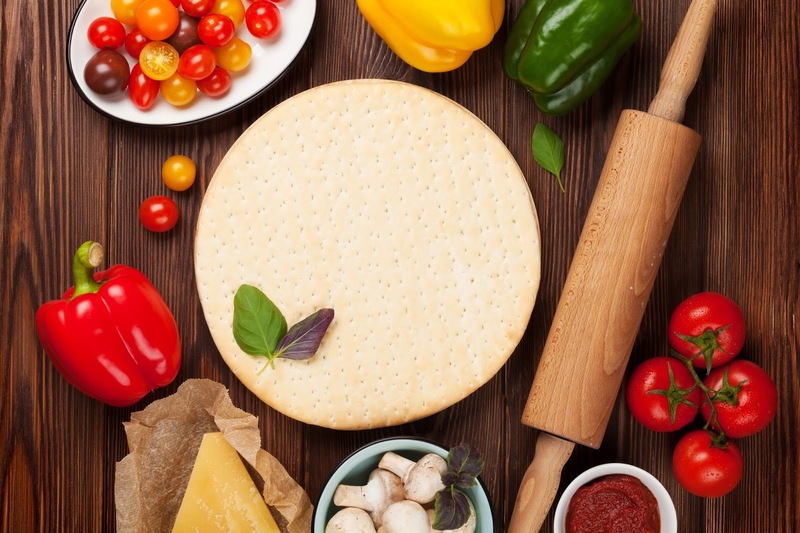 Learn how to make delicious pizzas at home from a professional chef. This 2 hour hands-on workshop will cover all of the basics of making a great pizza including making and proofing dough, making sauce, how to properly stretch a pizza, loading a pizza into the oven and a pizza toppings discussion. This non-credit class is the first in the series of cooking classes for 2015-16. See full listings in the flier to your left.